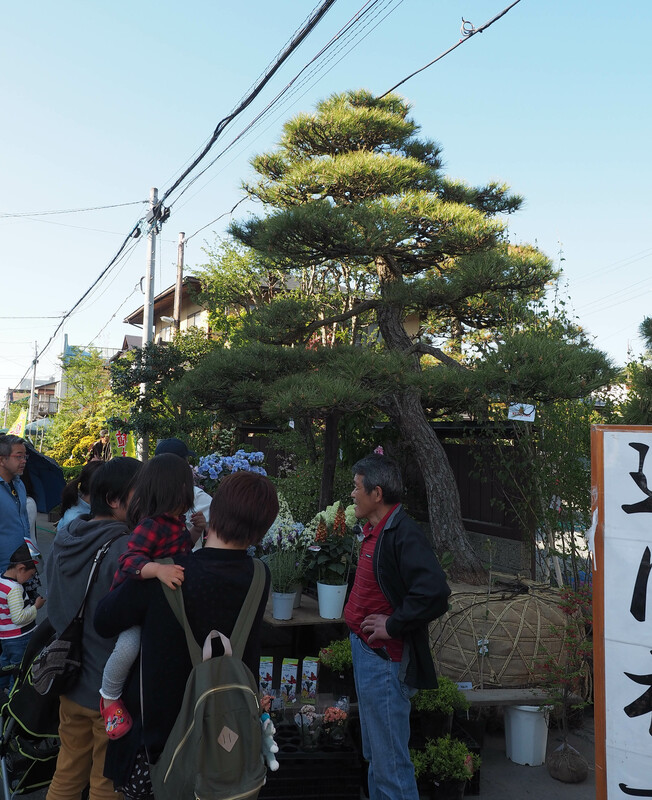 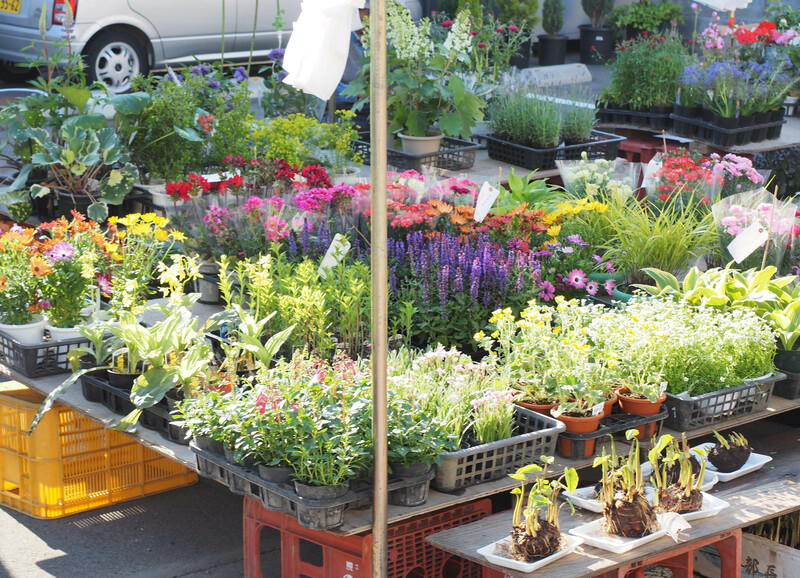 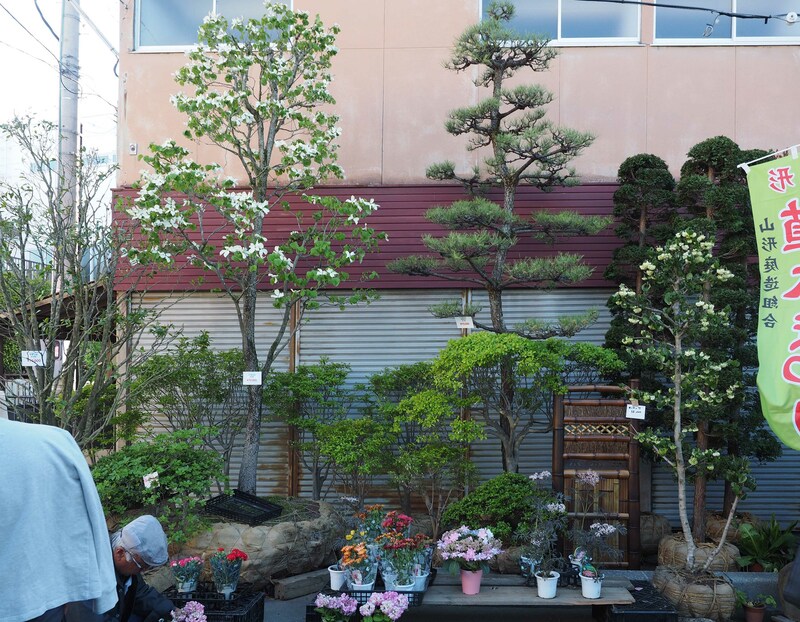 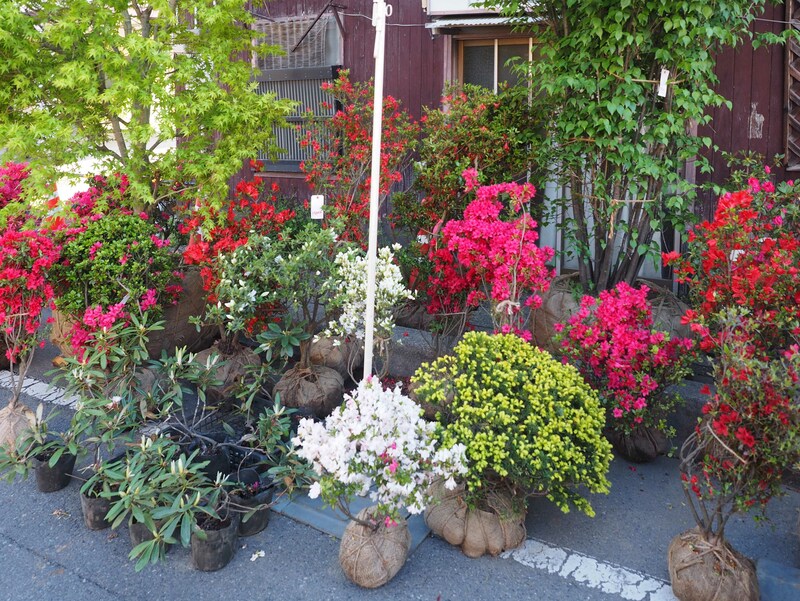 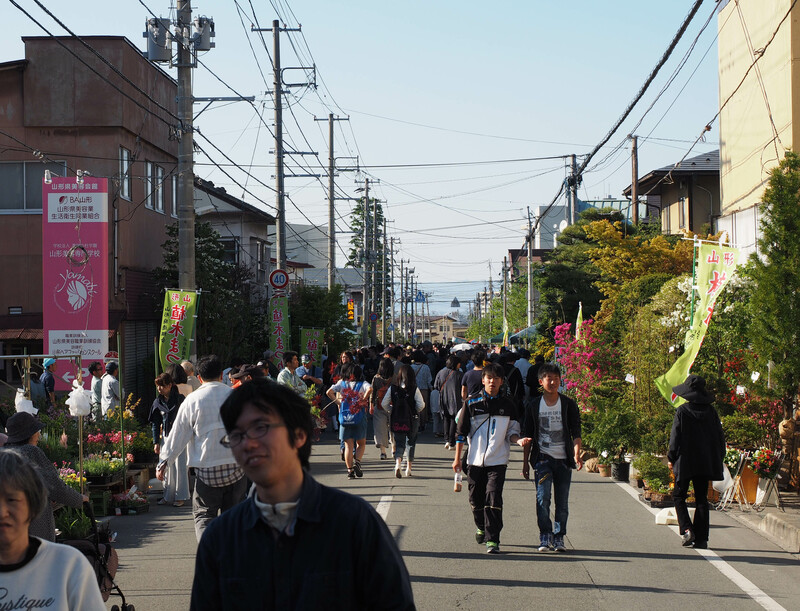 I went to Yakushi Plant Fair in Yamagata city , one of the three largest plant fair in Japan, which has a history of more than 400 years. 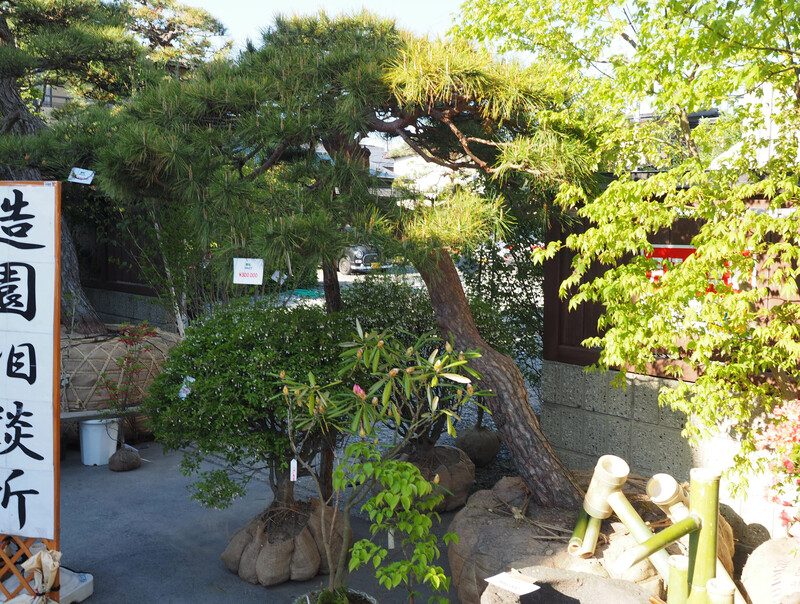 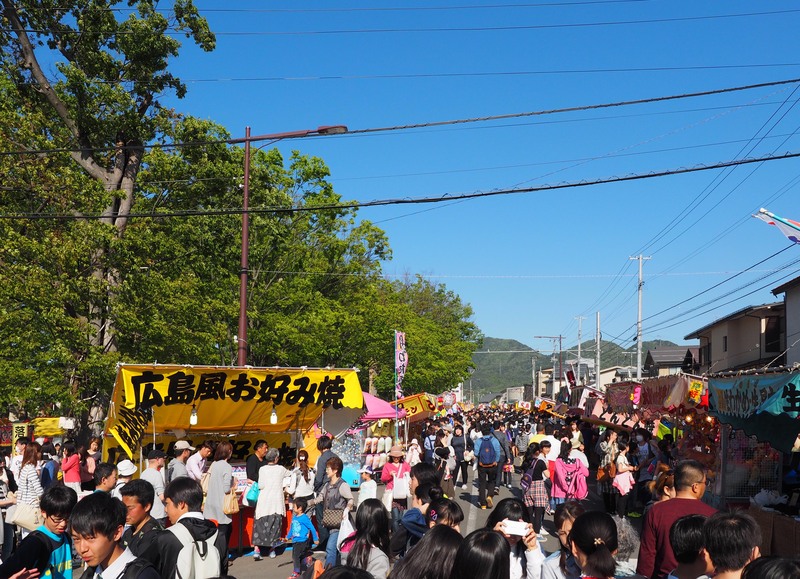 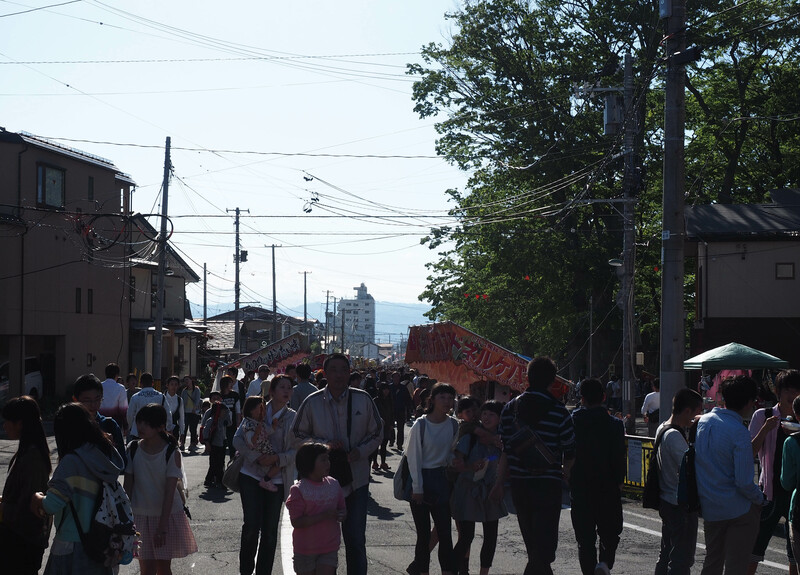 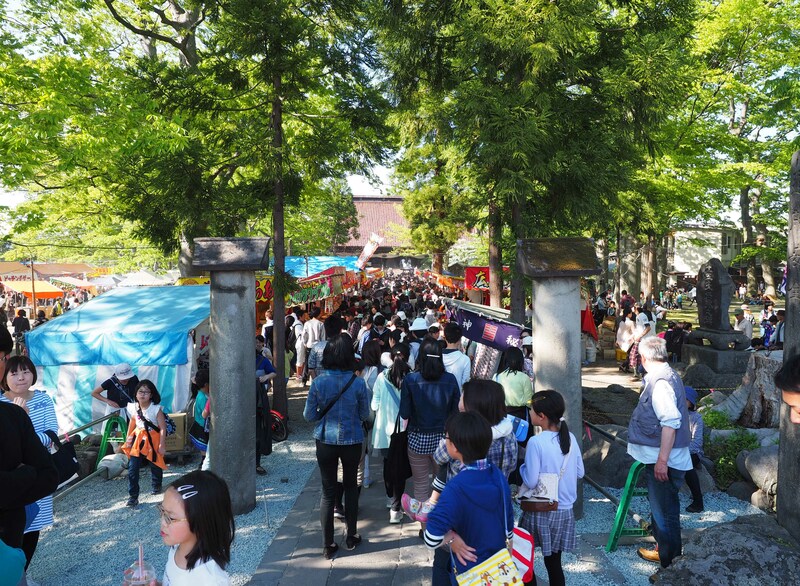 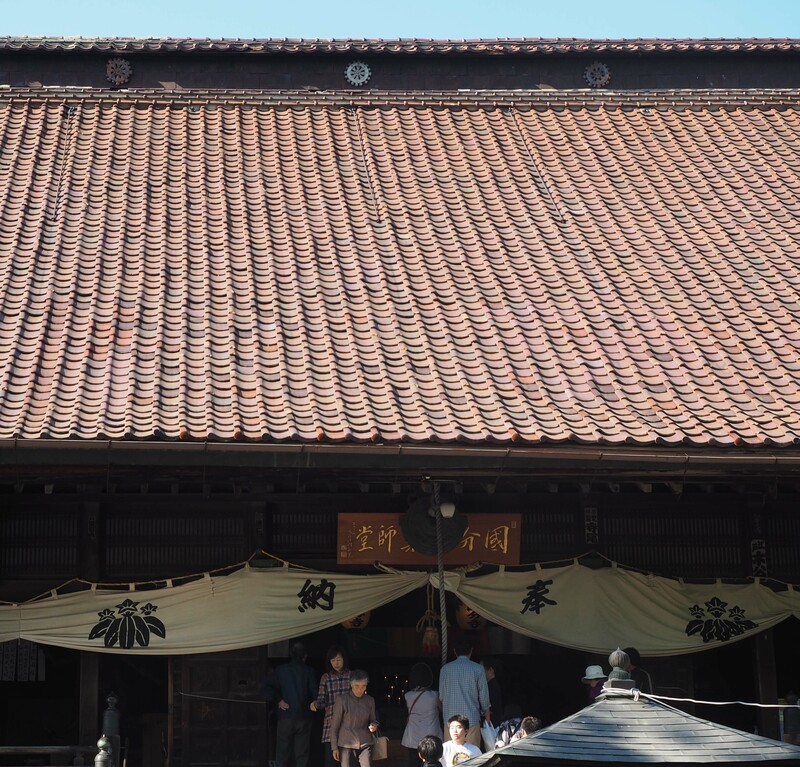 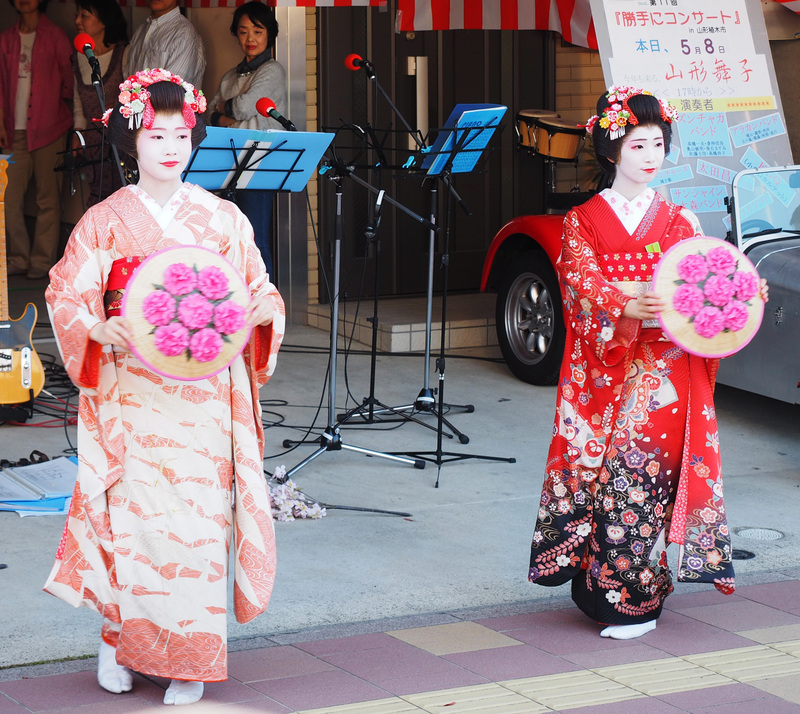 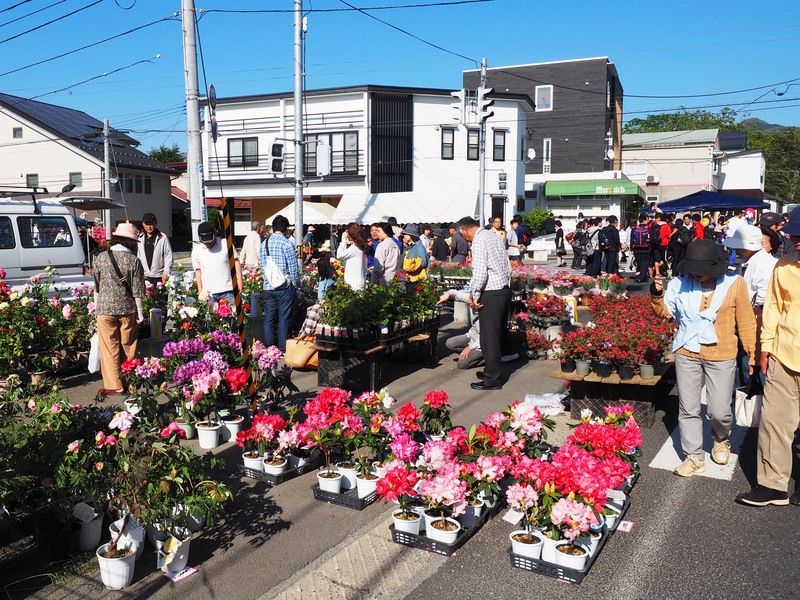 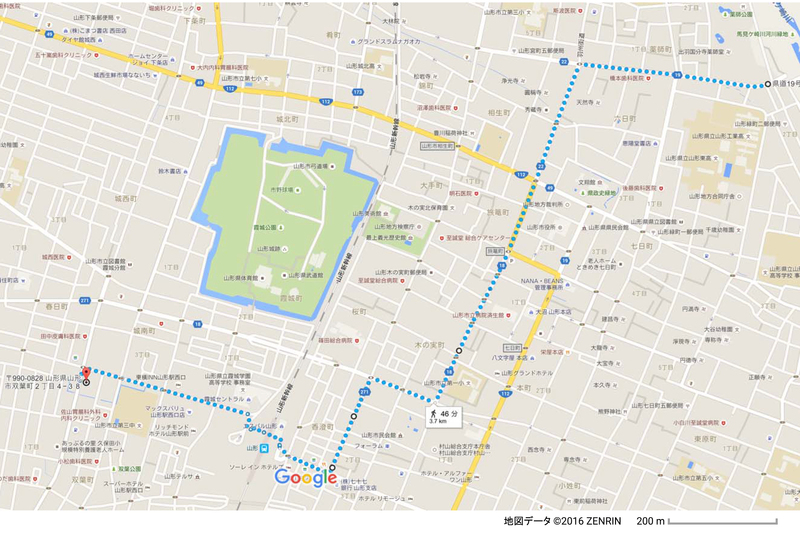 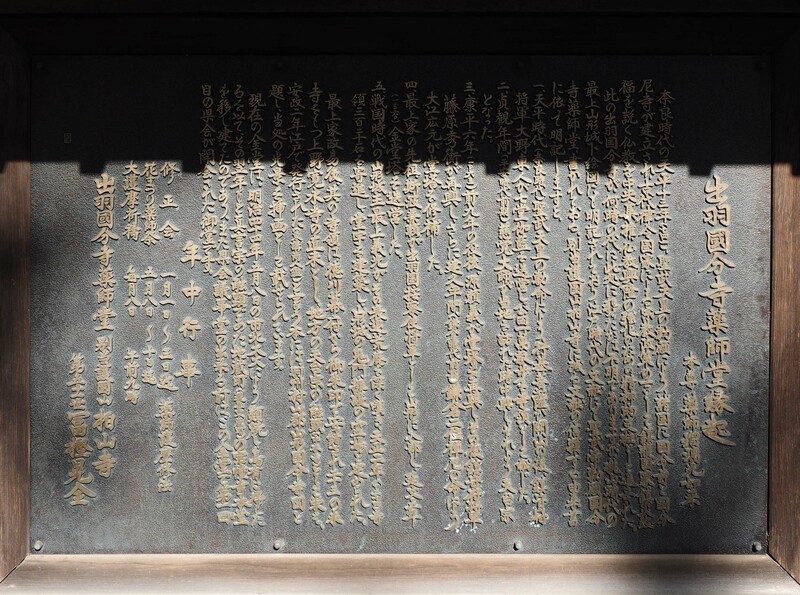 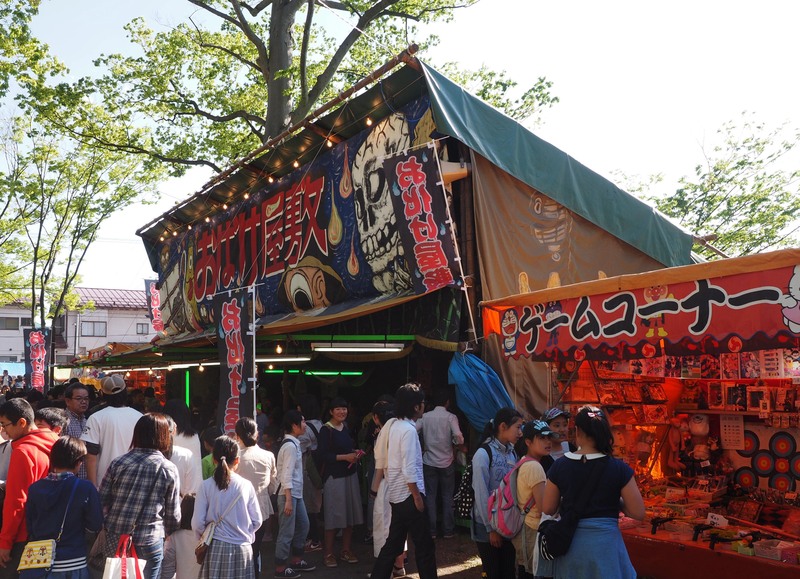 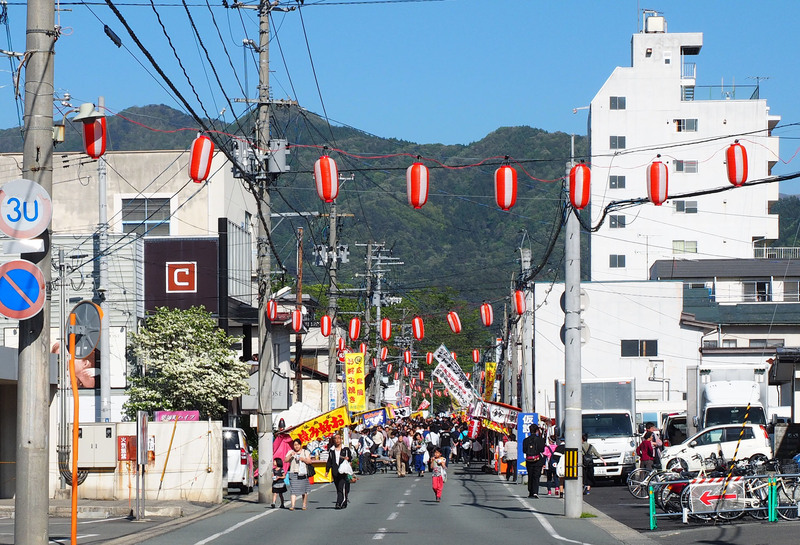 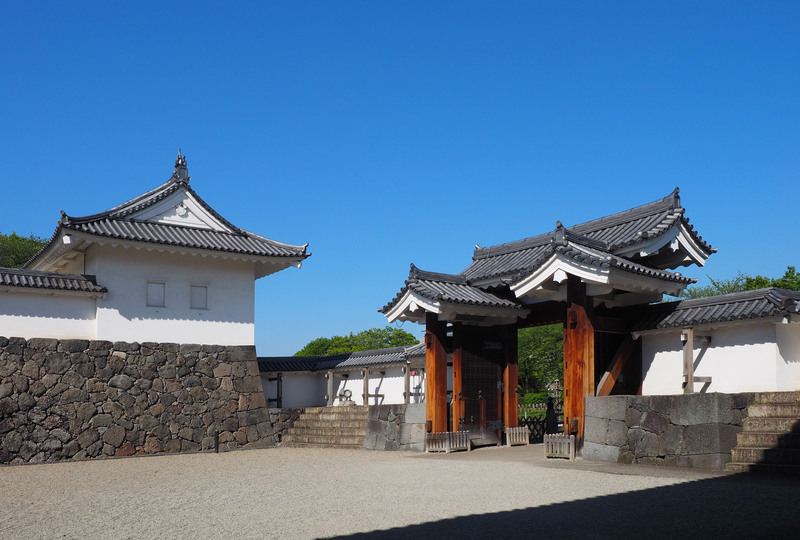 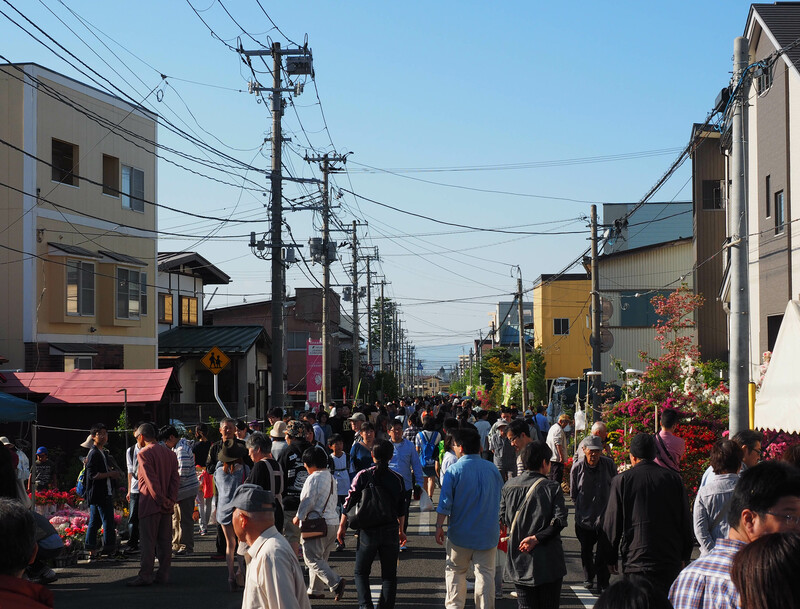 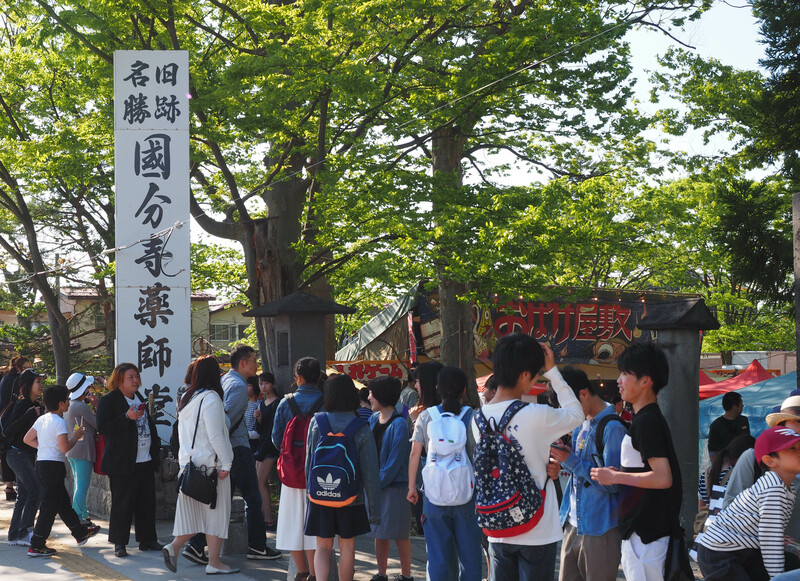 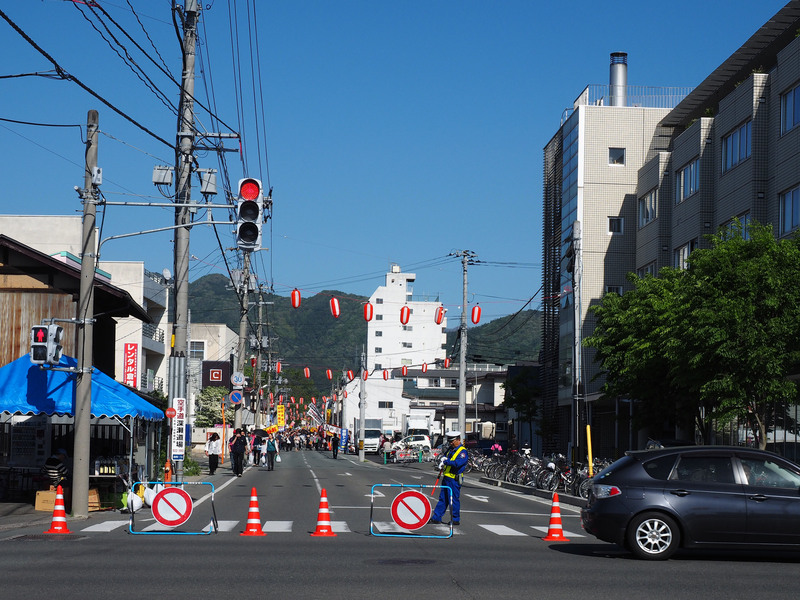 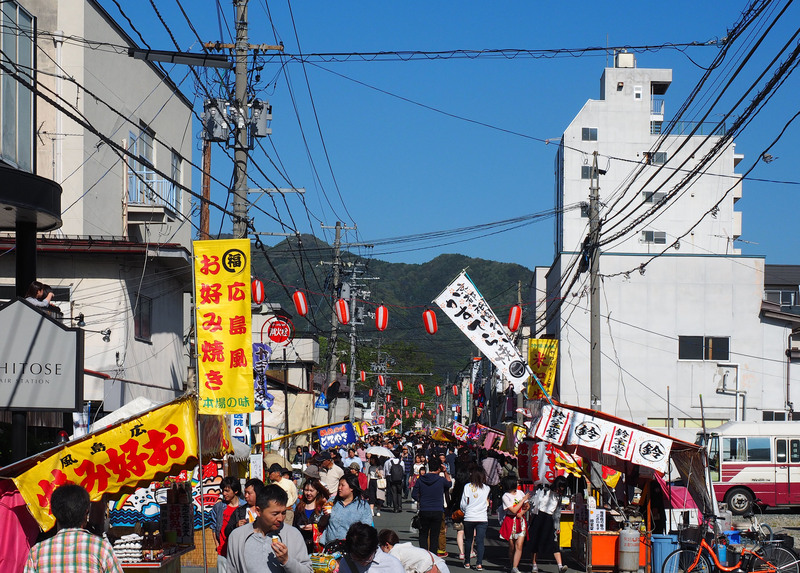 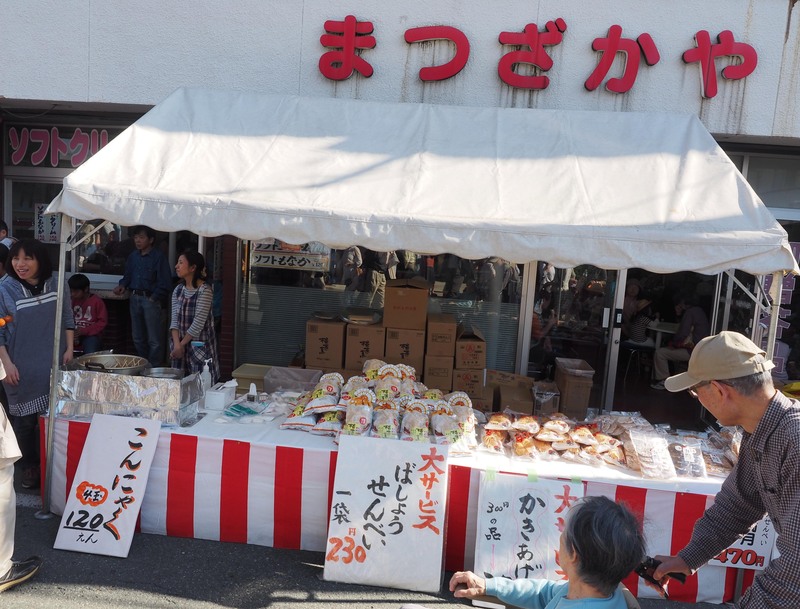 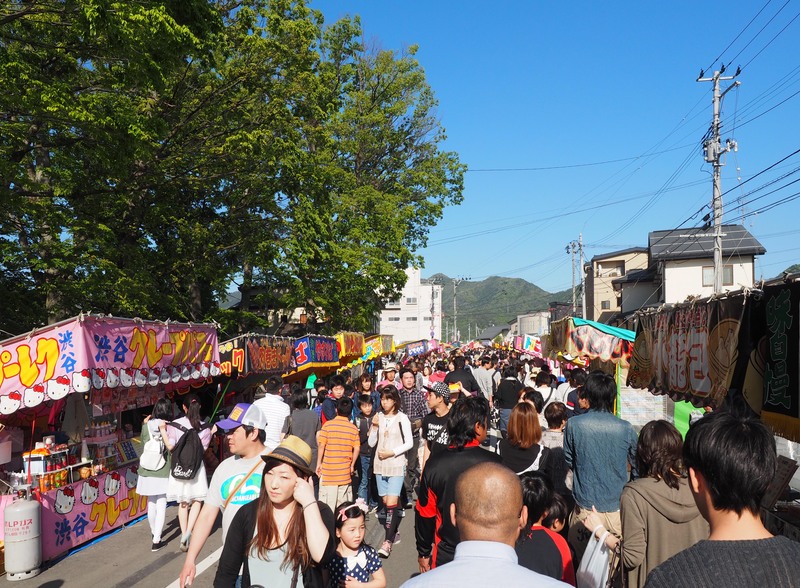 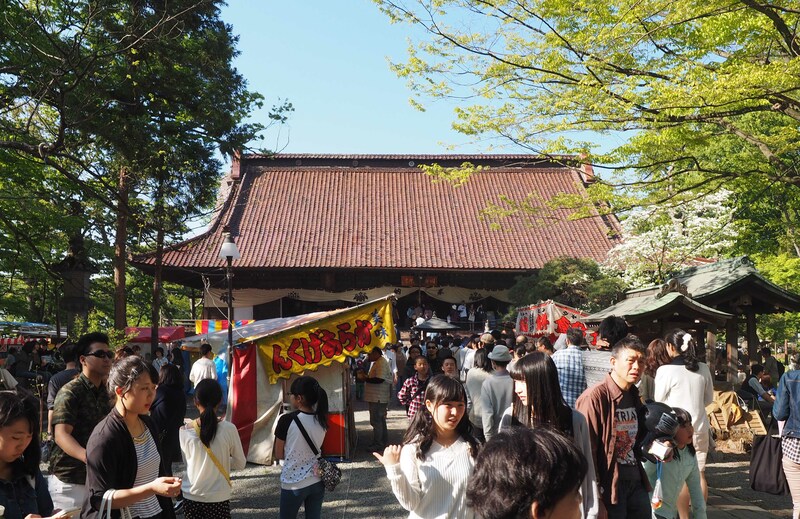 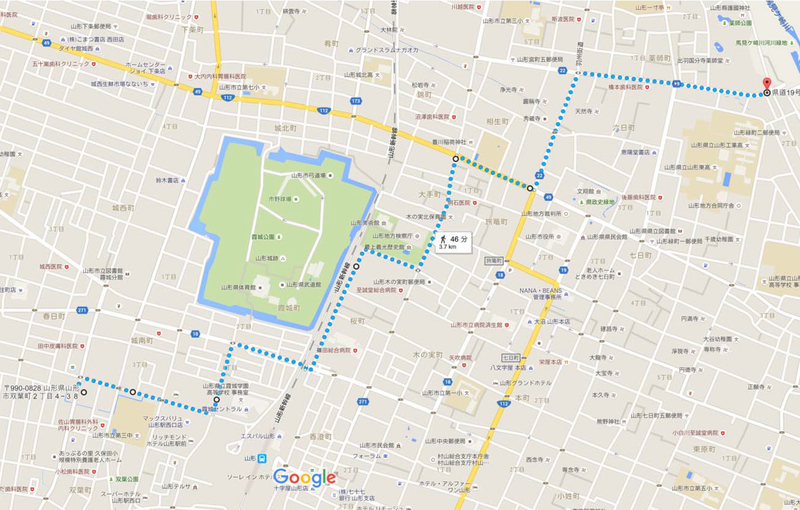 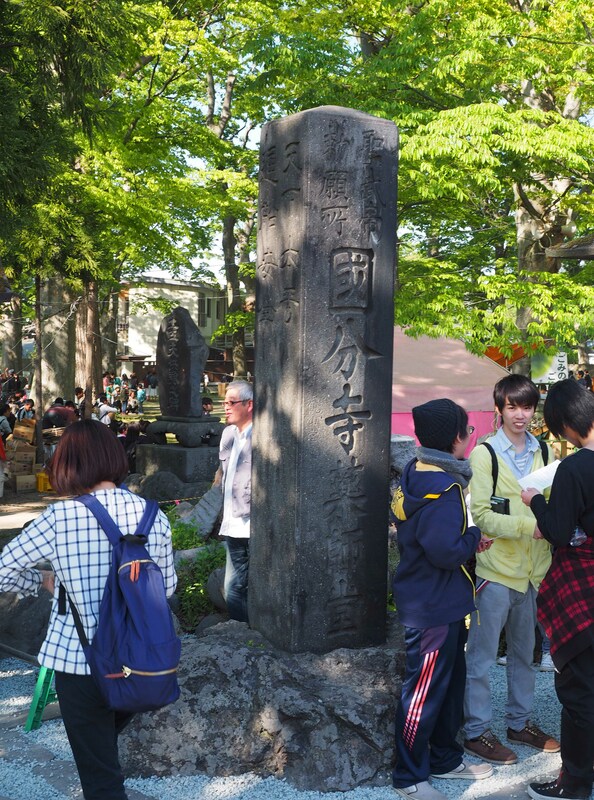 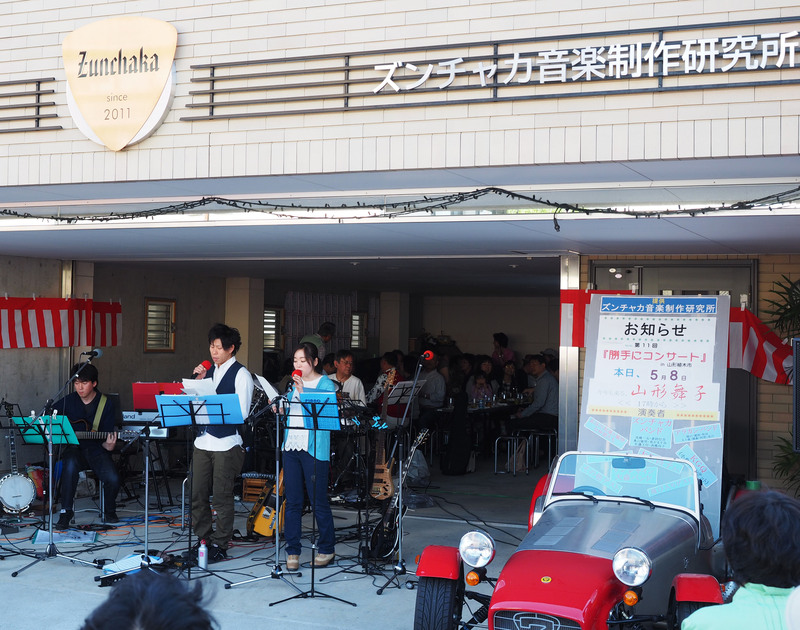 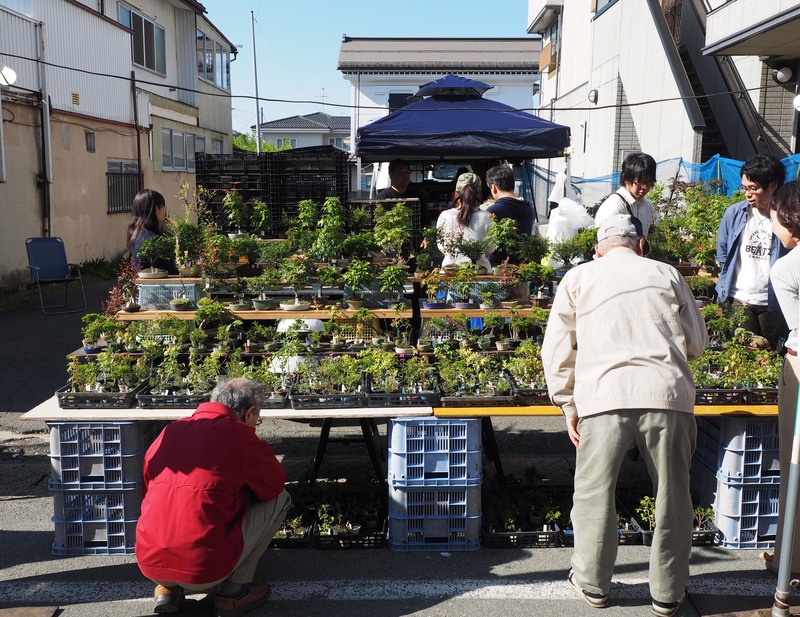 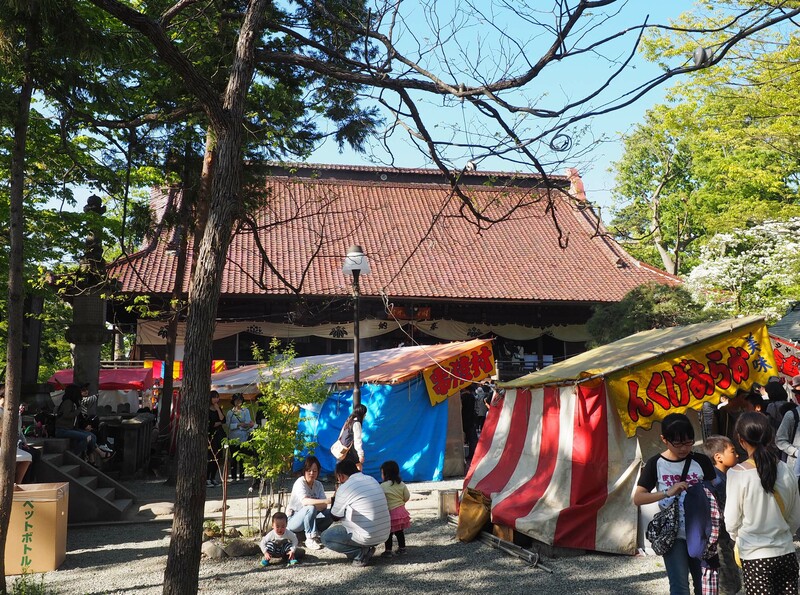 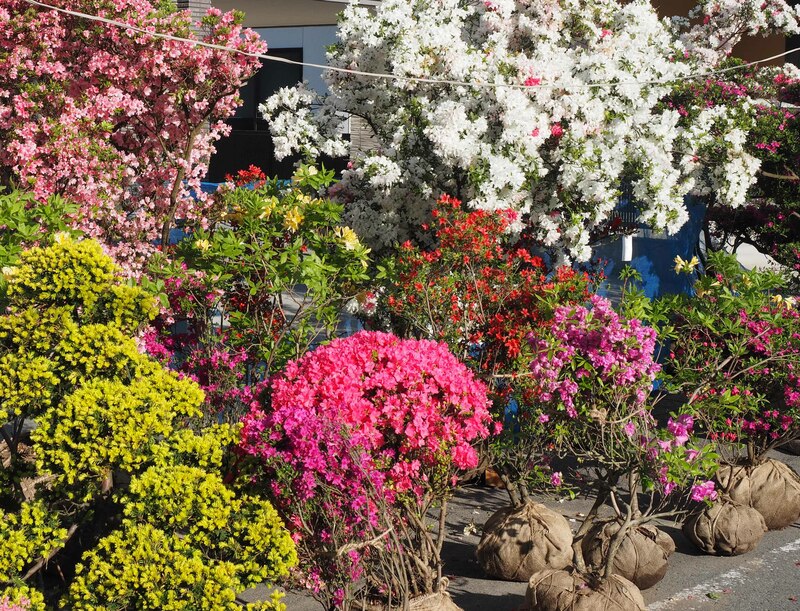 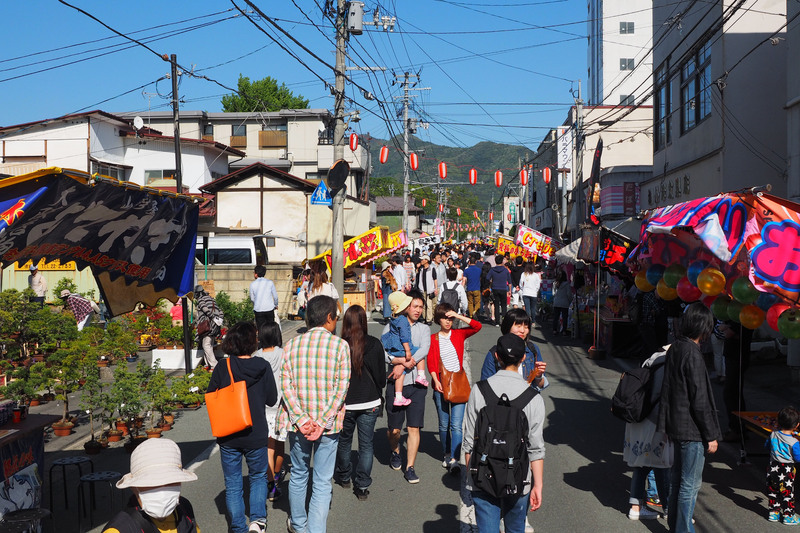 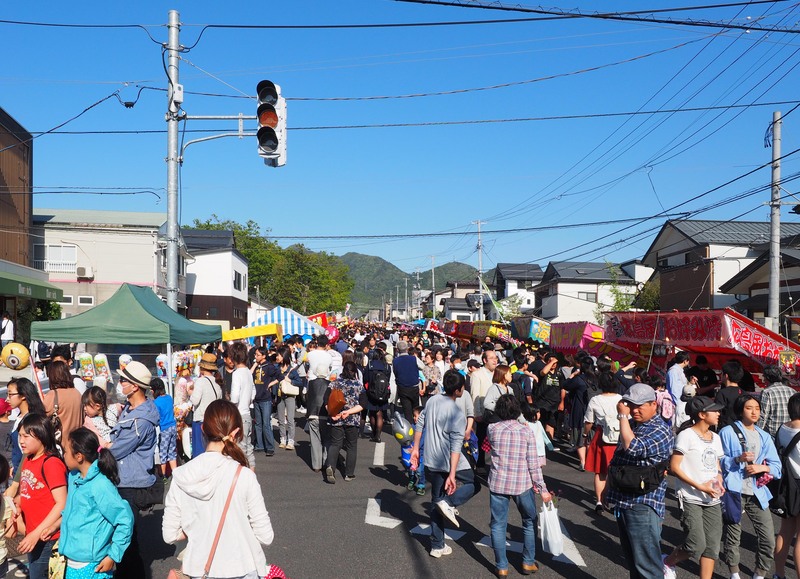 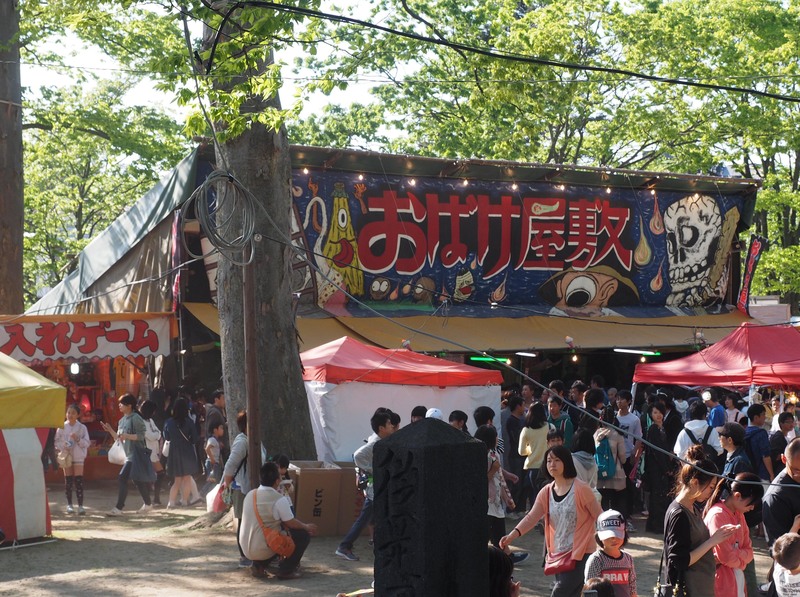 It is held on the streets which lead to 1200 year-old Yakushi Temple, from 8th to 10th of May, every year. 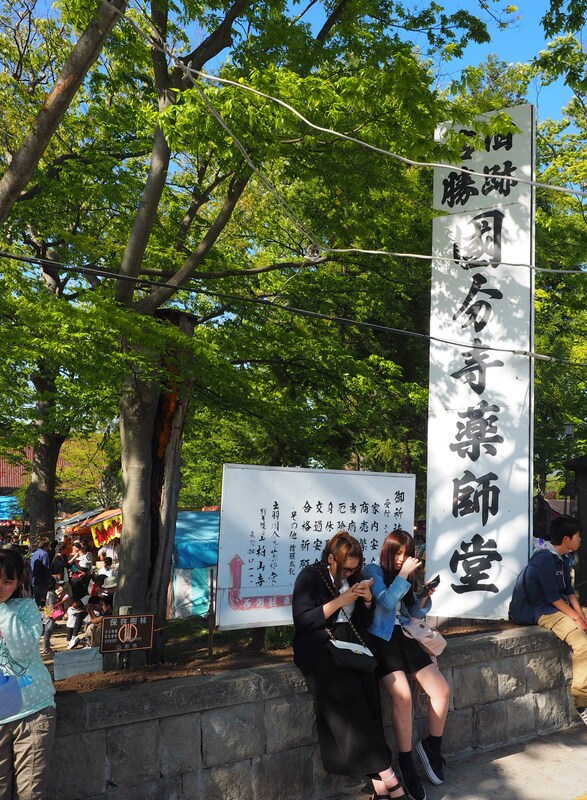 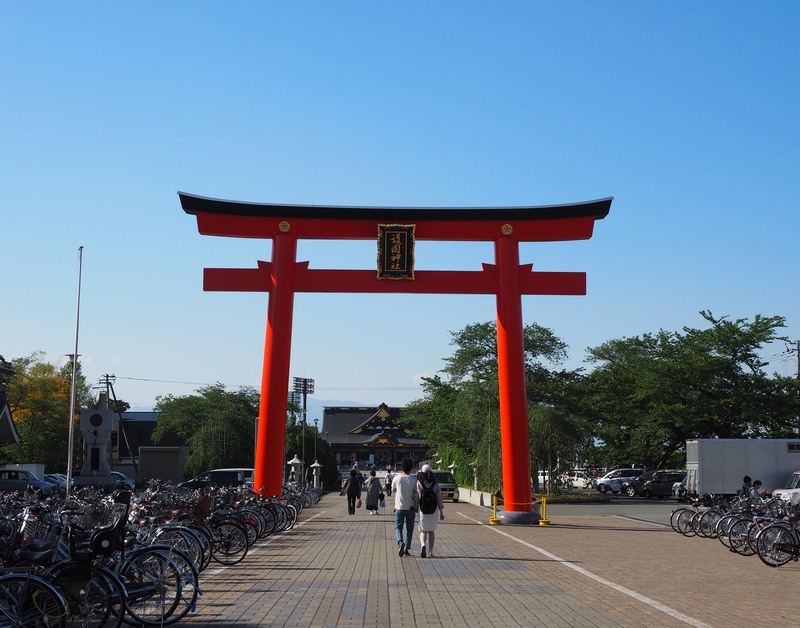 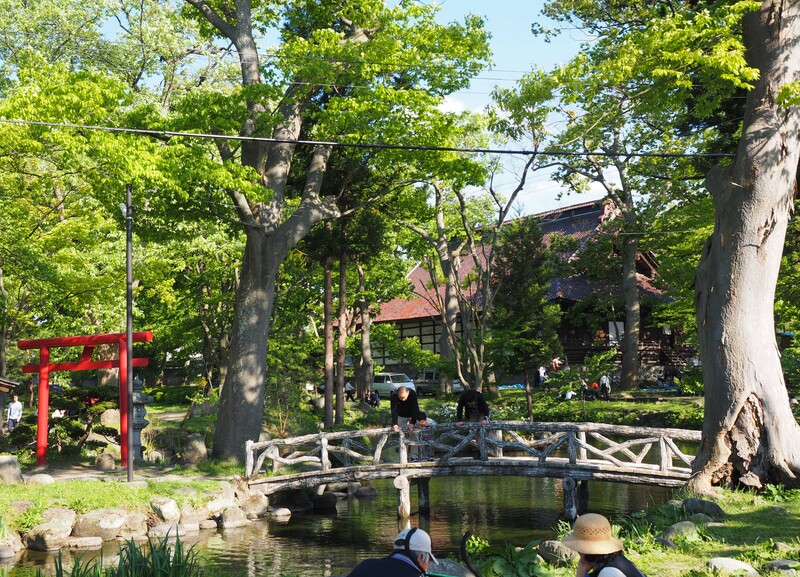 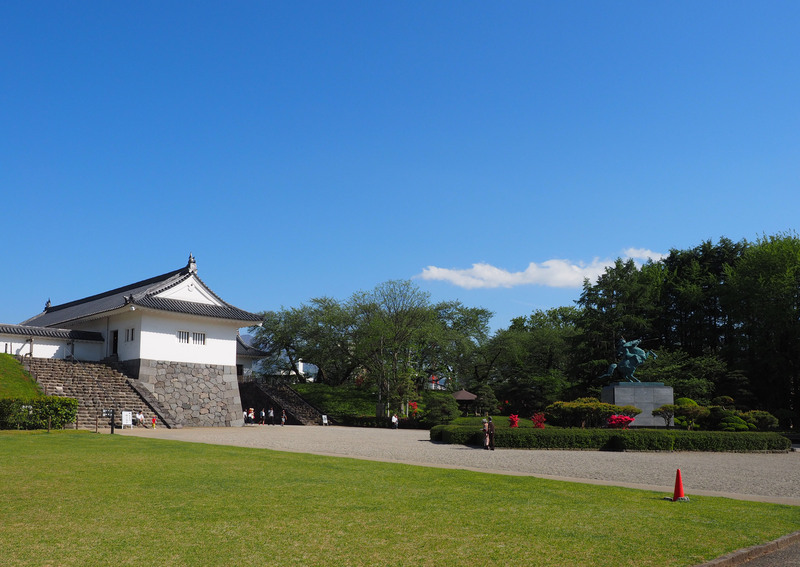 It is said that Mogami Yoshiaki, the lord of Yamagata in the beginning of Edo Era established the Fair in order to increase greenery of the city for revival from big fire of Yamagata at that time . 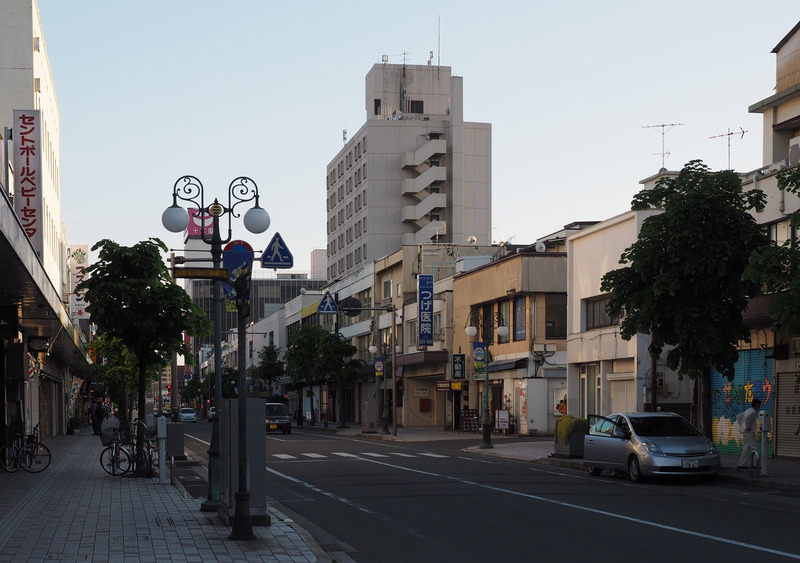 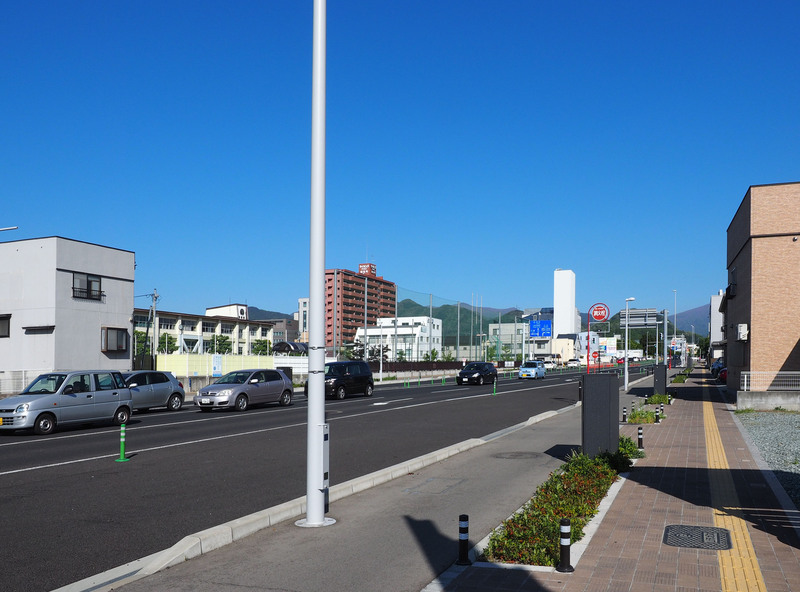 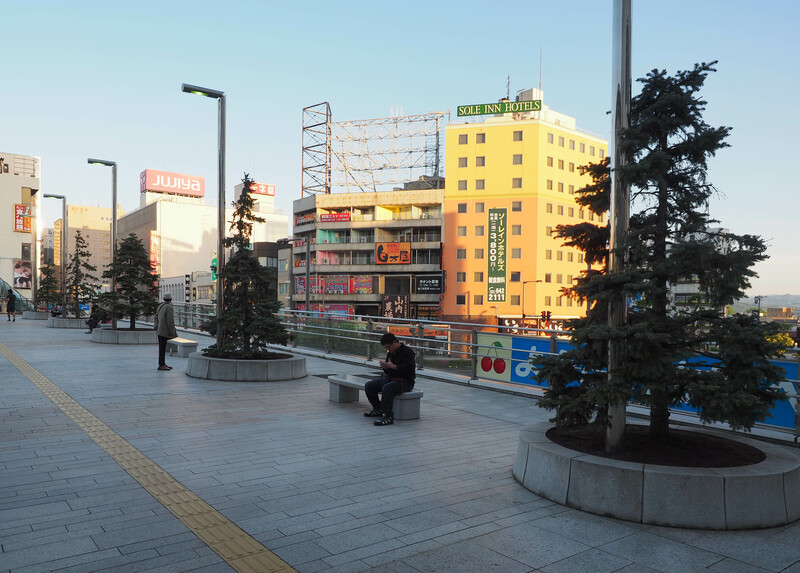 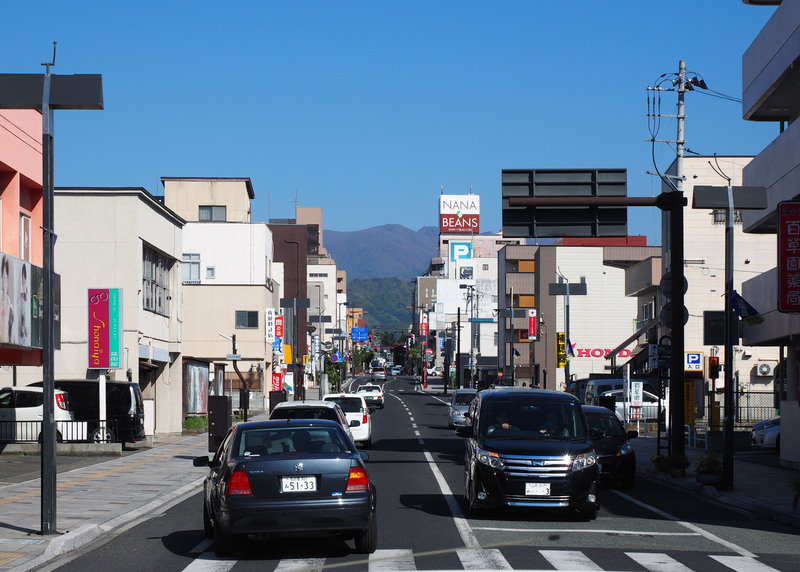 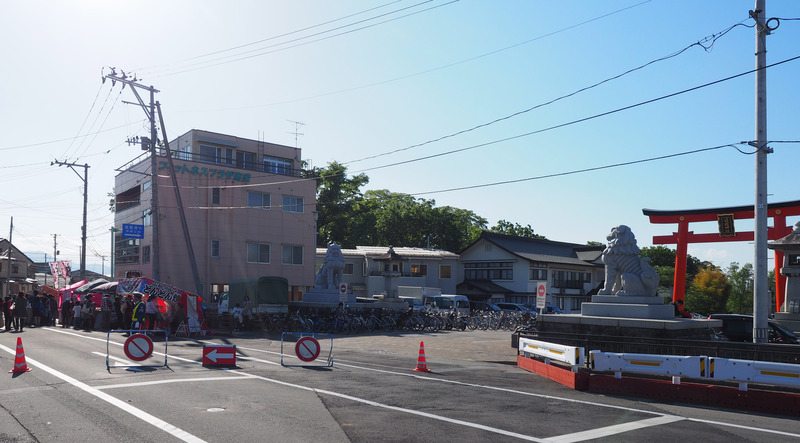 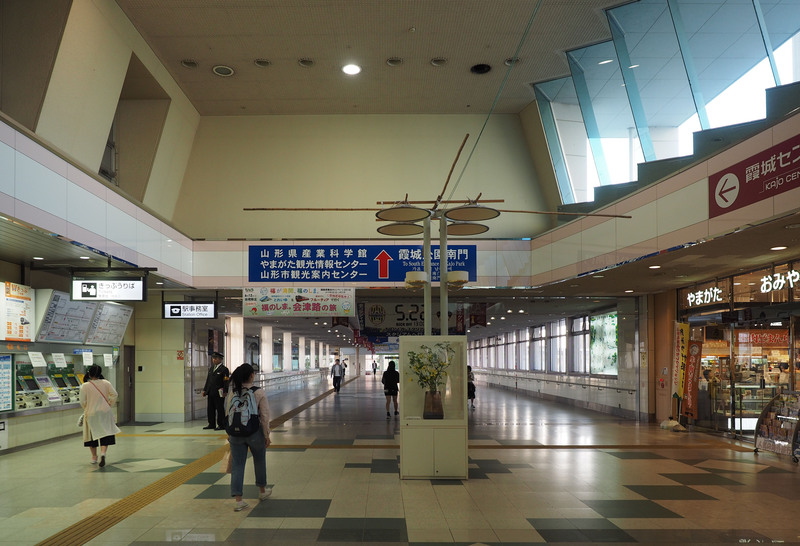 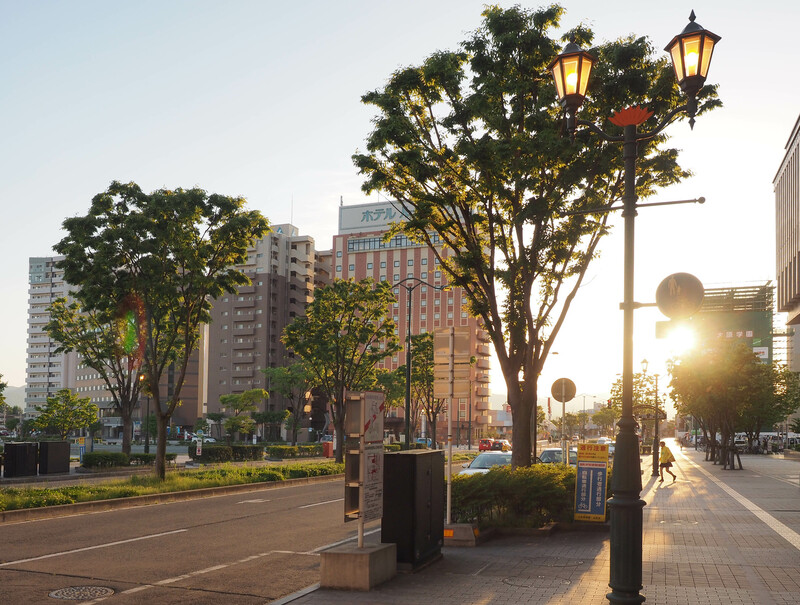 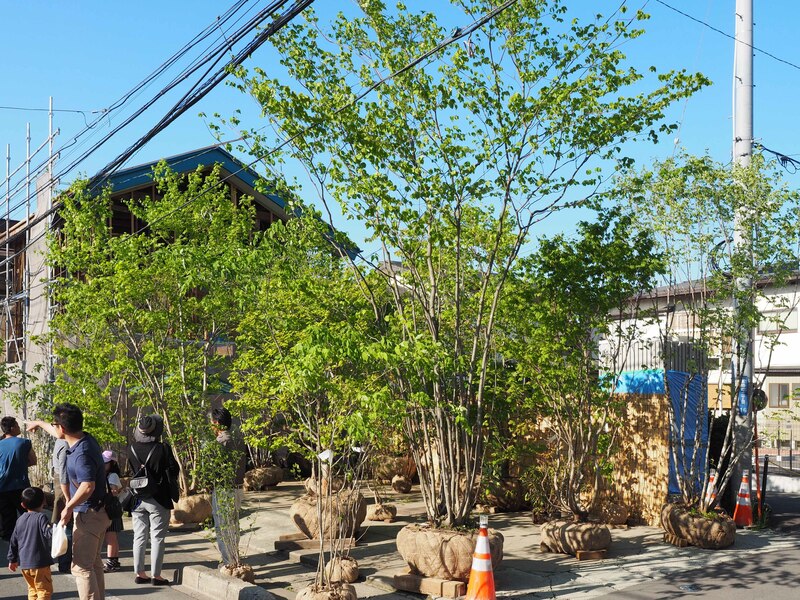 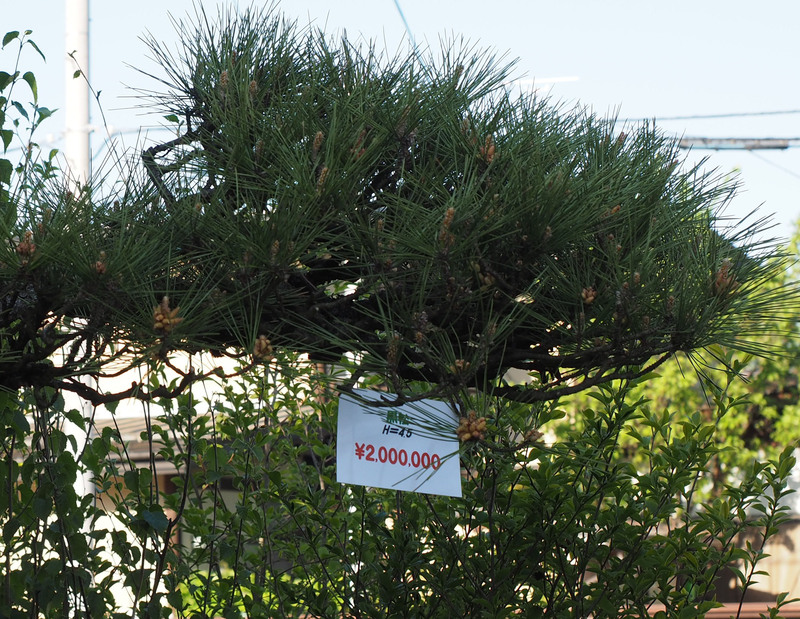 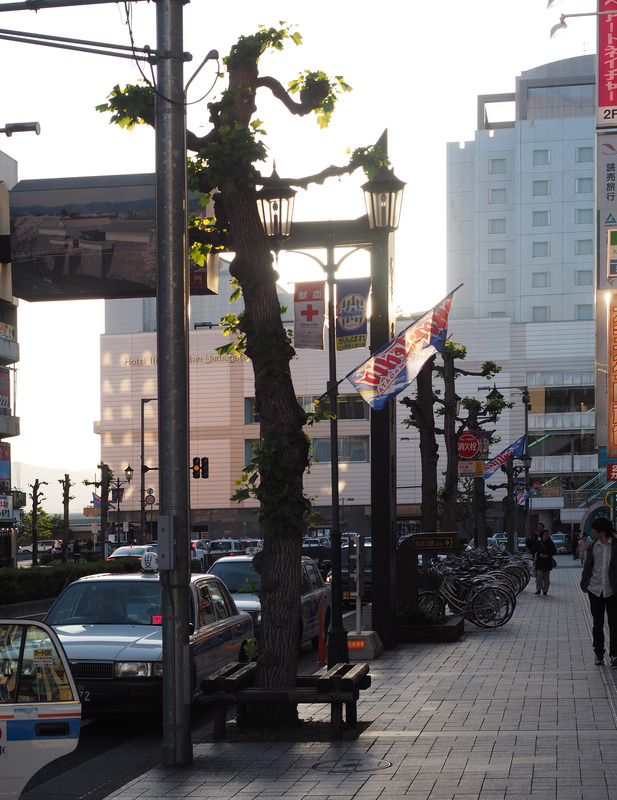 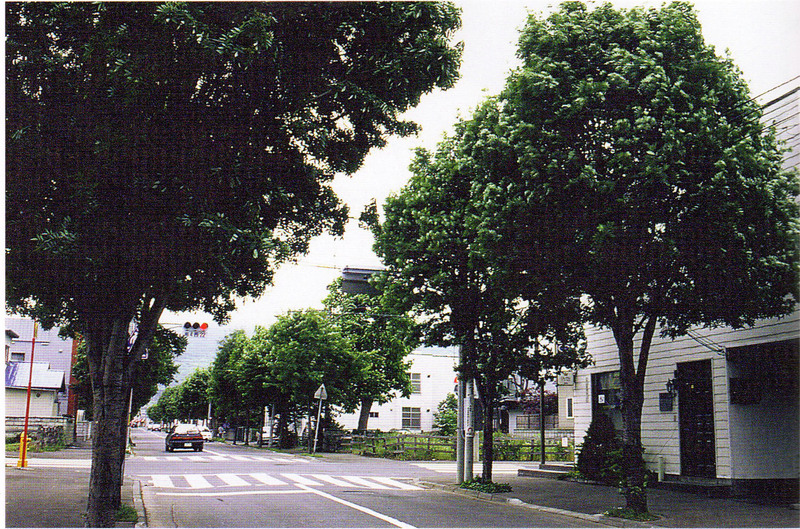 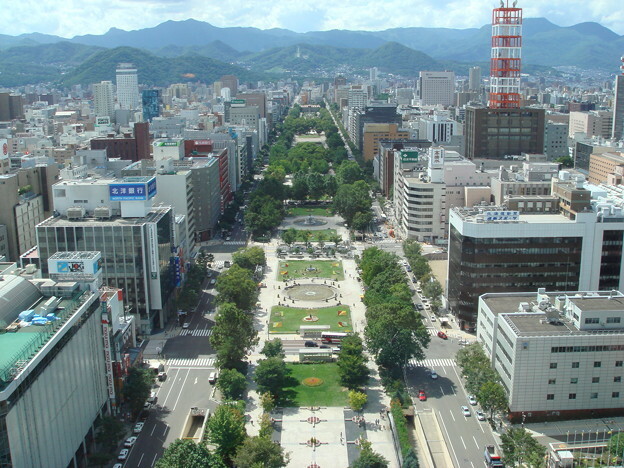 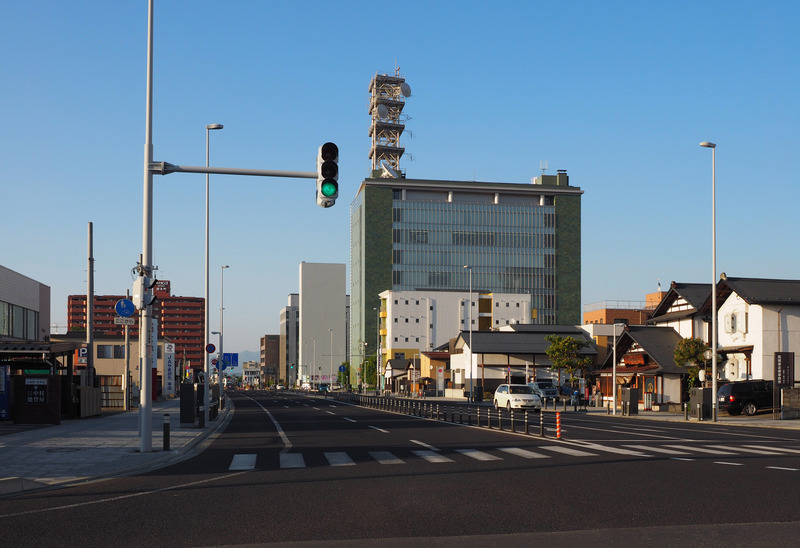 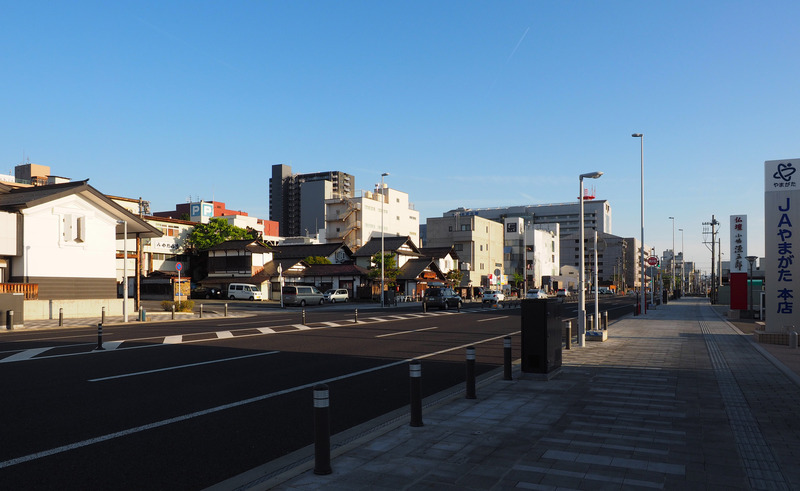 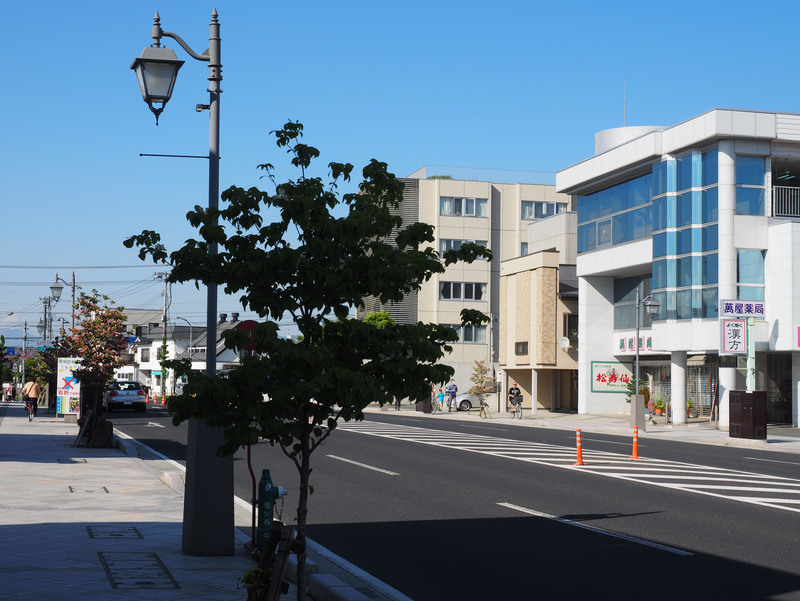 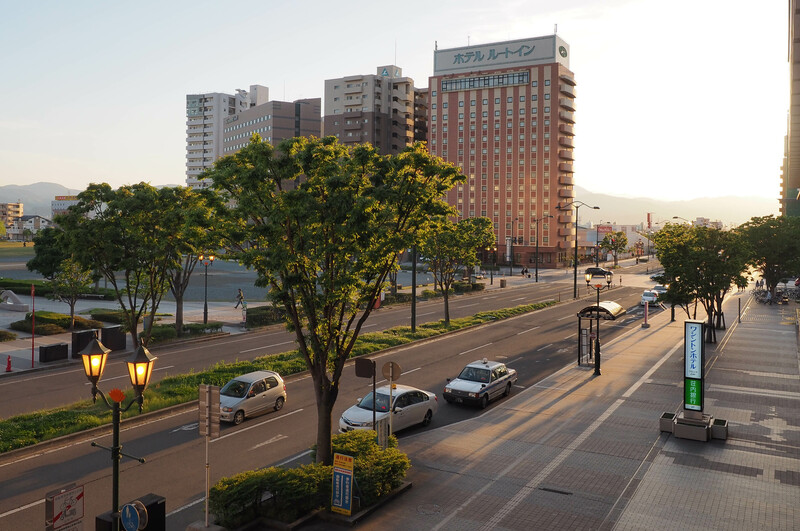 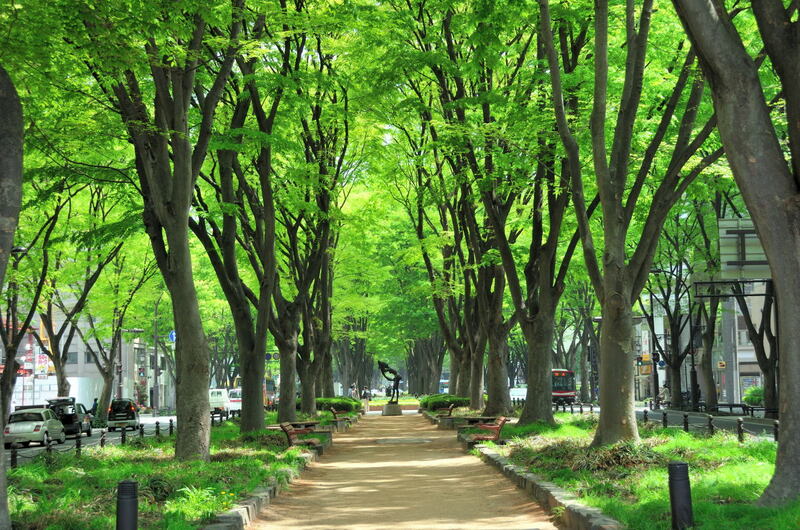 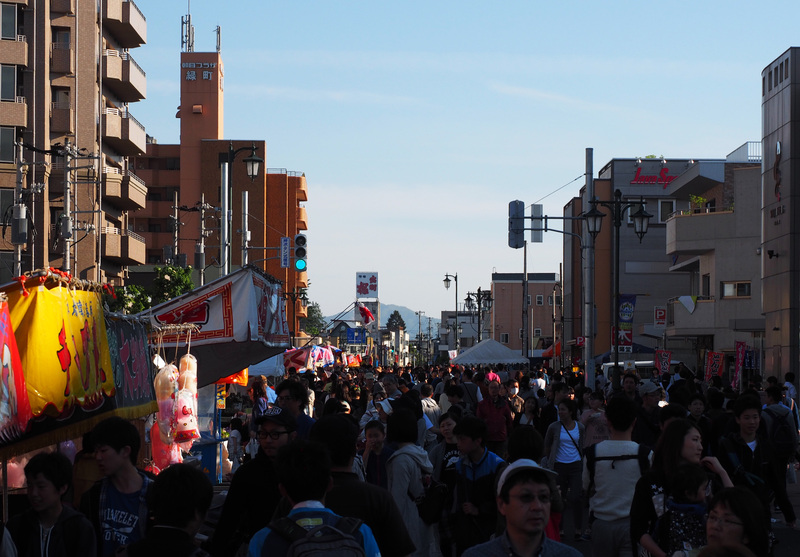 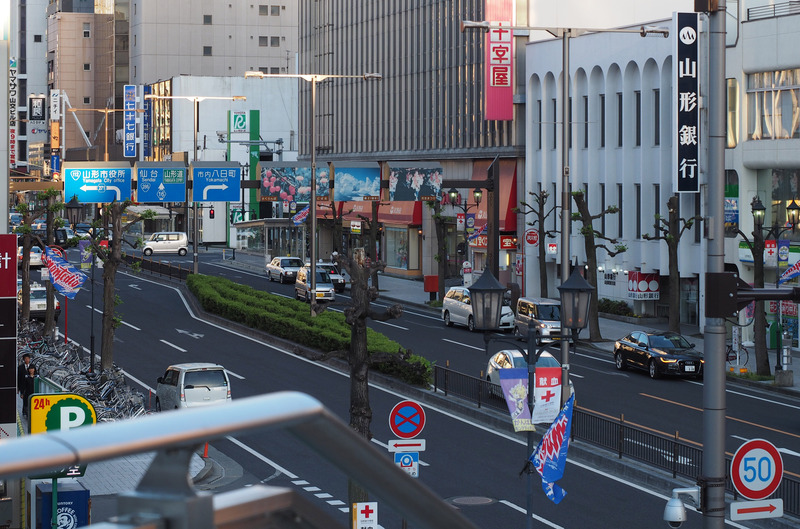 I walked along the street of the central area of Yamagata City before and after visiting the fair, and I felt we should have more street trees to make the street more attractive for not only drivers but also pedestrians.